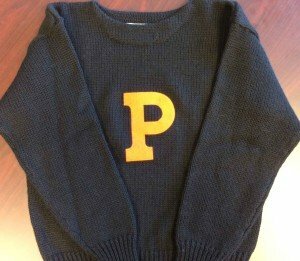 The Princeton Varsity Club is pleased to offer the opportunity for Princeton varsity letter winners to purchase a replacement letter sweater. 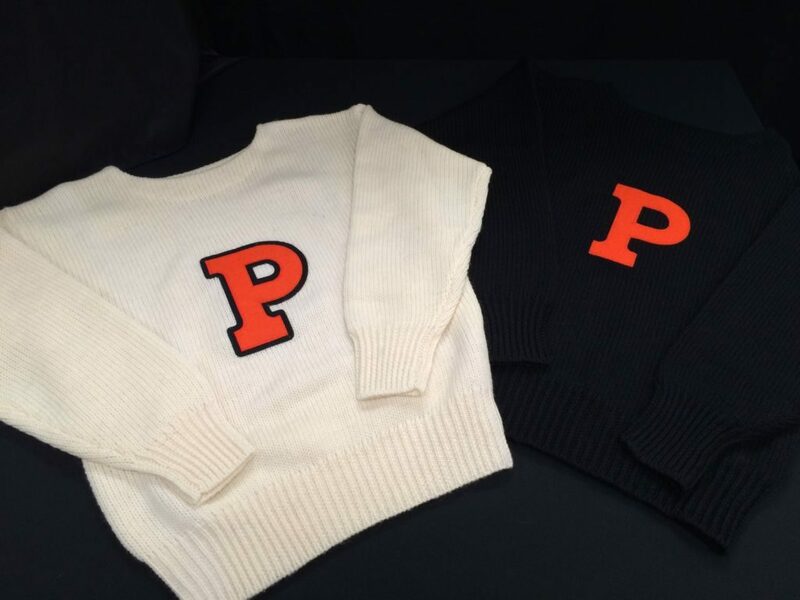 The sweaters are exclusive 100% knit black wool sweaters with the Princeton P sewn on the front and are the same letter sweaters that the PVC provides free of charge to all graduating varsity senior student-athletes. Shipping for letter sweaters is available throughout the year. Please allow 3-4 weeks for delivery upon receipt and verification of your order form. Sweaters are provided by VarsityClothing.com.